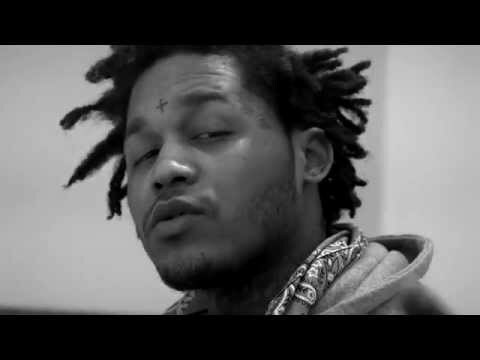 Music video by Fredo Santana performing Half Of It. Chicago’s Fredo Santana shot some black and white visuals for his Young Chop-produced “Half of It.” Taking a more melodic route on the record, Fredo matches his introspective lyrics with the video’s somber feel. Directed by Nick Brazinsky.